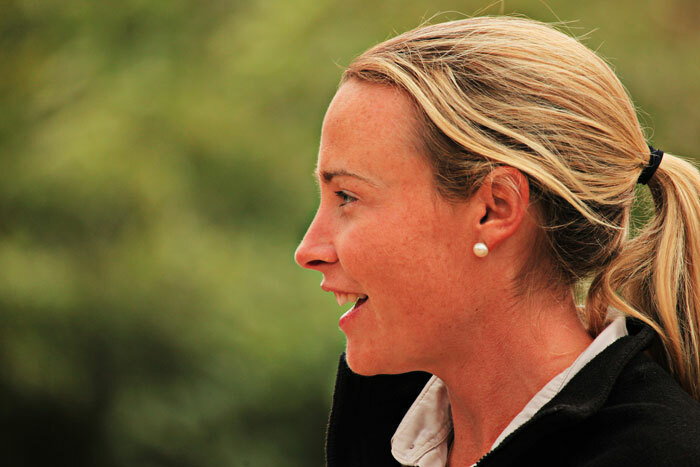 Talley Smith may be relatively new to Londolozi but she certainly is no novice to the guiding world! 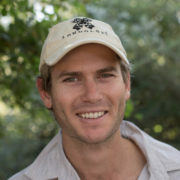 Talley has been guiding for 4 years and has a great understanding of the ingredients needed to make a sublime safari. She is without doubt one of the hardest working and dedicated people you will ever meet and wildlife and the photography thereof is her greatest passion. Talley is exceptionally talented behind the camera and is the mind and eye behind the much loved Friday Blog Postdedicated to photographing the weekly sightings. One of the 4 female rangers in the Londolozi Field Team Talley adds a great dimension and does very well to put up with the never ending banter that enters the Rangers Room. Add to the mix the fact that she originates from the mythical triangle of Bermuda and left that behind when she fell head over heels in love with the African Bushveld. She is a special lady and a wonderful asset to the team. Those of you who know her and have driven with her will know what I mean when I speak of her being full of ‘playfulness competitiveness’. Having grown up in Zimbabwe & South Africa I am in awe of Talley Smith. It is a remarkable achievement for a foreigner to have taken on this role. 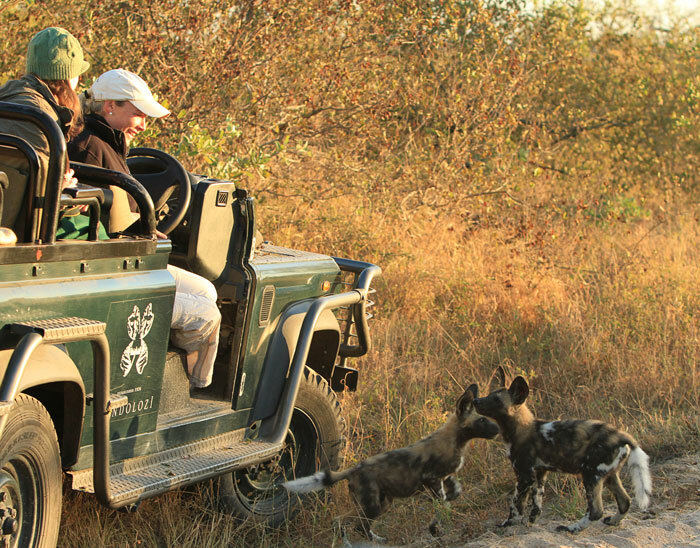 From the pink beaches in paradise (Bermuda) she has followed her passion to her personal paradise in the Sabi Sands…Talley’s love and knowledge of the bush is both calming and enthralling. She is indeed a very special person, loved by all, from the rangers to the trackers, to the clients and I’m quite sure by the animals too. There is an inner peace that emanates from Talley, apparent in the unique way is able to bring the bush alive just for you. Our family didn’t have the opportunity to meet her in person, but we had the distinct pleasure of being on simultaneous sightings with our guide John Holley and tracker Richard Siwela and her group. She is a lovely presence, a mature guide and an obviously admired co worker. 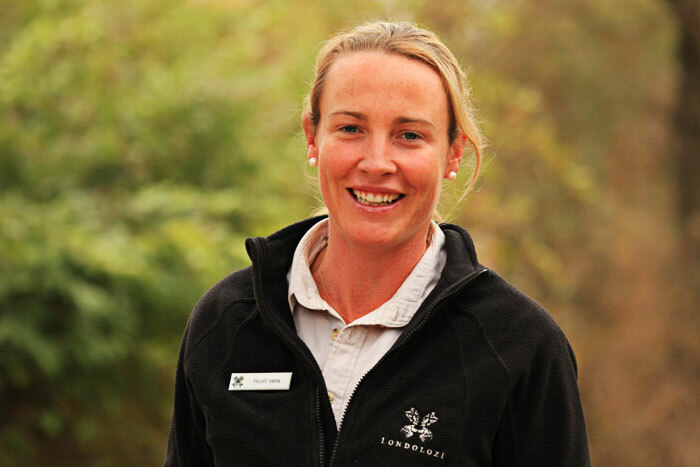 We have the utmost respect for her and all the Londolozi team. AND her photography is stunning! 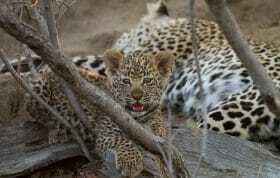 Our family had the privelege of being with Talley and Daniel Base on our last trip to Londolozi. We had unbelievable sightings, as well as making two very special friends. They made an incredible team, and together changed our new son-in-law to be (Chris’s) life choices. Chris is an American, and had never seen wild animals outside of a zoo, plus this was his first trip to Africa. The knowledge, the patience, the passion, and the joy that Talley imparted in sharing with, and educating Chris, left him in awe, and the desire to come back to Londolozi. They were to be married in America, but Chris changed that, and in September they return to fulfill his dream to be married at Londolozi (in the bush!) Thank you both Talley and Daniel. We are counting the days now! Neighhhhhhhhhhhh! T-a-l-l-y!!!!!!! I love the Blog and all the good things that are being said about you and I have known you from your birth, agree with everything that they say about you. 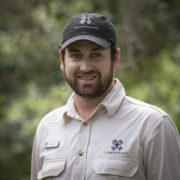 You are a great addition to Londolozi, not that I know it all that well after just a day visit, but because I know you. Will be in touch, love Howie. Having known Talley since the day she was born, it’s no surprise that she found her way to Africa. She has always had a way with animals, large and small. Seeing her in the bush, as a ranger, for the first time, we felt she had come “home”! And we just have to join her as often as we can! We love the blogs and look forward to reading about Adam and the rest of the blog team! 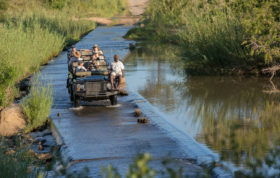 Thanks to Londolozi for encouraging this exciting way to experience the bush from the comfort of our desktops! South Africa was your magnet, Talley, and you succumbed happily to its’ force. The rest of us who routinely drive on pavement and point out squirrels to grandchildren applaud [and covet] that piece of paradise that is yours. You figured it out early, FAIR-BLUE, and for that you’re a star … but you always have been.